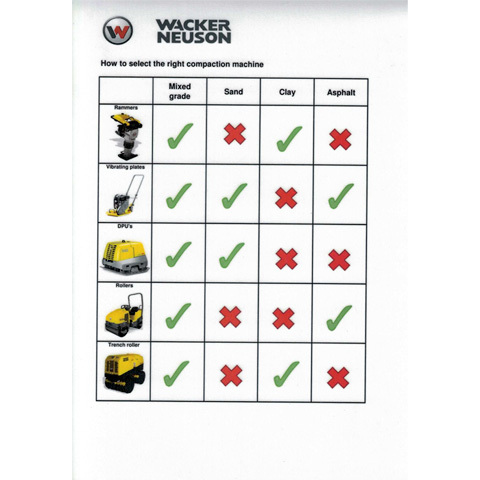 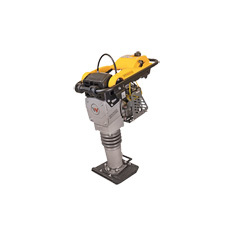 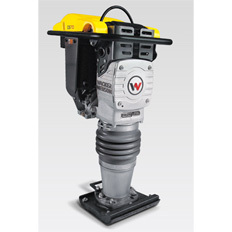 The outstanding features of Wacker Neuson's four-cycle   rammers are the compact design and high performance. 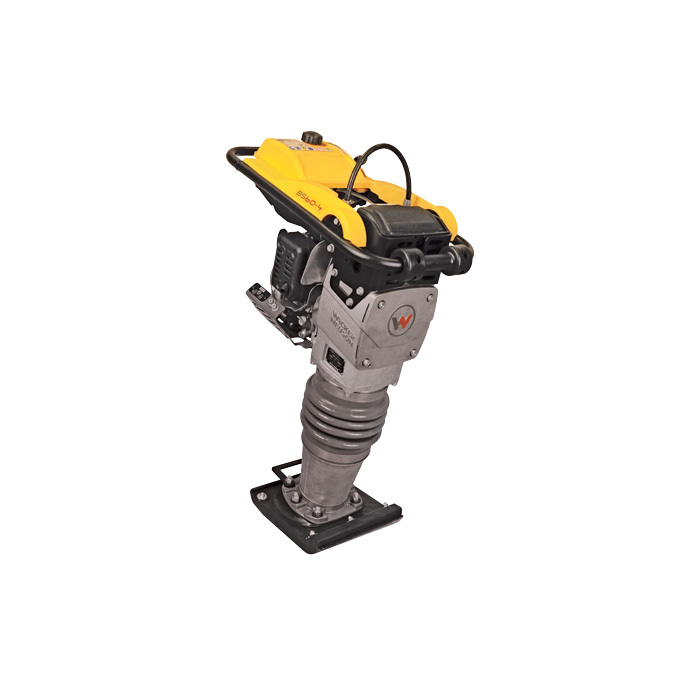 The long shoe stroke, high percussion rate and high stroke  energy combined with fast advance travel achieve excellent   results. Designed for the compaction of cohesive, mixed and   granular soils in confined areas.